Peace Lily is probably the best indoor plant for the bathroom area because the plant has the ability to reduce humidity levels by absorbing moisture from the air. And, the best part? It can do this despite being watered and while purifying the surrounding air of certain contaminants. The Peace Lily also requires a small amount sunlight to thrive; therefore, indoor environments are perfect for the sustenance of this species. These plants are easily identifiable because of their large leaves (each leaf can grow up to 12–65 cm of length and 3–25 cm of breadth) and flowers, which are produced in a spadix, surrounded by a 10–30 cm long, white, yellowish, or greenish spathe. 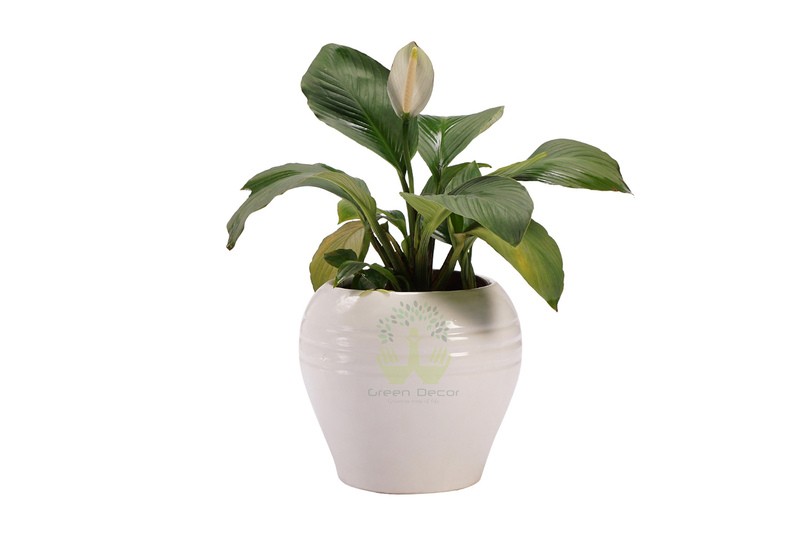 To explore other benefits and maintenance tips of Peace Lily plant click here. 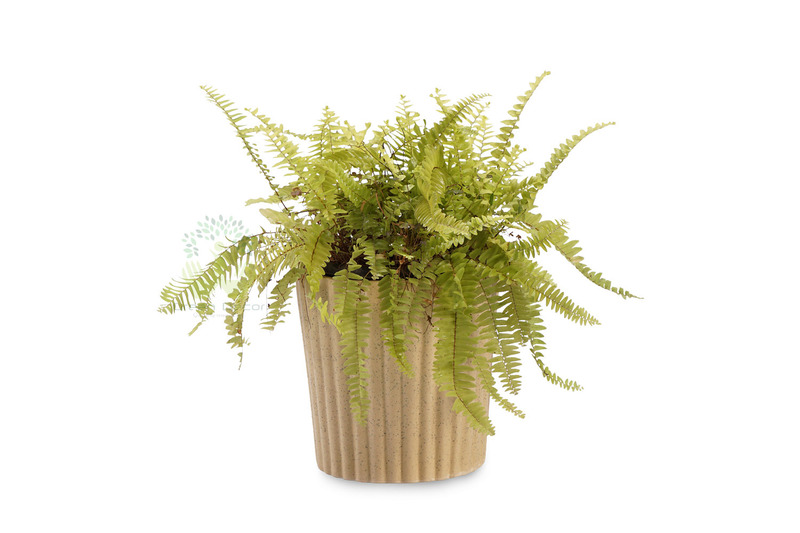 Boston fern easily ranks among the best plant species for home, especially bathrooms. This plant species thrive in more moist climates; therefore, it’s conducive for absorbing good amounts of humidity from the air indoors. In addition, the Boston Ferns also eliminates serious air pollutants such as formaldehyde, benzene, and xylene from the environment. In terms of maintenance, the species only requires indirect sunlight and moist soil. Besides, being an excellent air dehumidifier, the Boston fern is also a magnificent decorative plant with slender arching fronds and small leaves. To explore other benefits and maintenance tips of Boston fern plant click here. Probably the most beautiful plant species in this list, the Spider Plant or Chlorophytum comosum, is another excellent choice for bathroom plants available online. The plant got its name because of the arching clumps of grass-like leaves and dangling stems that are characteristic of this species. 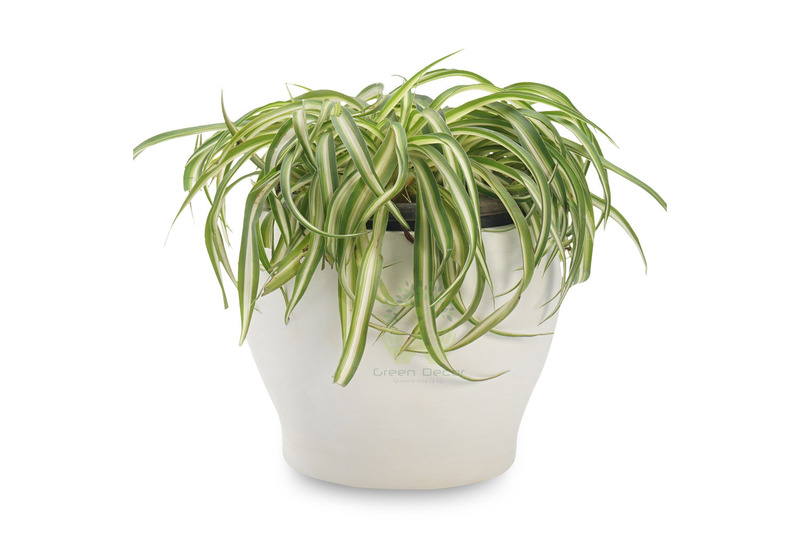 Despite being impressive-looking and low-maintenance, the spider plant is effective in removing toxic substances from the air such as formaldehyde and balance various humidity levels. 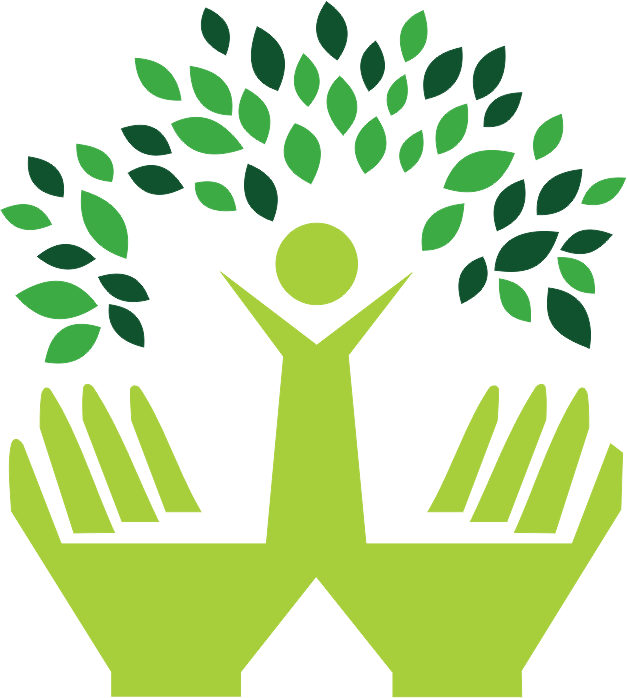 As the plant has the ability to rapidly propagate itself, you don’t even have to be concerned about its survival in the indoor environment. To explore other benefits and maintenance tips of Spider plants click here. The Snake Plant is one of the most popular varieties of succulent plants available online and also the most robust of the plants featured in this list. Don’t be fooled by its tall, narrow, stiff leaves; the plant is highly tolerant of poor soil and low light conditions, and also removes excess moisture from the air. You can easily identify the plant by its characteristic dark green, pale green, green edged with yellow, variegated light green and yellow colored leaves. You can also see delicate flower spikes developing on some species. To know maintenance tips for Snake plants and its other benefits click here. Most of the succulent plant varieties available to buy online, can easily enliven the atmosphere of your bathroom. Plants species such as ferns, shrubs, and cacti not only require less maintenance but also work perfectly as a decor accessory and dehumidifier for the bathroom area. Therefore, invest in some of the best plants for your bathroom and reap the benefits of having a beautiful, green plant in your living space.